This project will replace the existing facility with an approximately 22,000 gross square foot building on the same site. The facility will have two stories above a partial basement, and include an option for future expansion space. 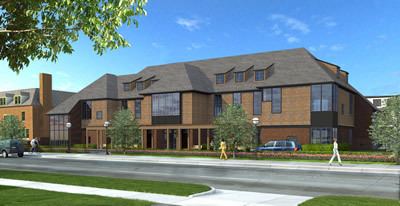 Approximately 14,000 net square feet will provide capacity for 142 children within the new Towsley Center, approximately double its current capacity.